pdvWireless (PDV) and the National Renewable Energy Laboratory (NREL), the Department of Energy's (DOE) primary national laboratory for renewable energy and energy efficiency research and development, are partnering to analyze the performance of private LTE broadband networks and accelerate the development and validation of innovative approaches to enhance the resilience of distribution systems, including microgrids, with high penetration of distributed energy resources (DERs). The DOE recently awarded the project "high-impact" status, which is given to projects that look to accelerate innovation in the private sector and develop scalable technologies that satisfy the goals of the U.S. DOE Grid Modernization Initiative (GMI). Leveraging PDV's 900 MHz spectrum and NREL's Advanced Distribution Management Systems (ADMS) test facility, the two organizations will install a broadband LTE wireless communications system to test current and future use cases in a variety of network communications congestion scenarios that accurately represent real-life challenges faced by utility distribution systems. The goal of the project is to develop the capability to evaluate the combined performance of integrated ADMS and communication systems and specifically determine the capabilities of private LTE networks as an enhanced communication layer for real-time monitoring and active control of advanced distribution systems that are essential in supporting electric grid modernization. 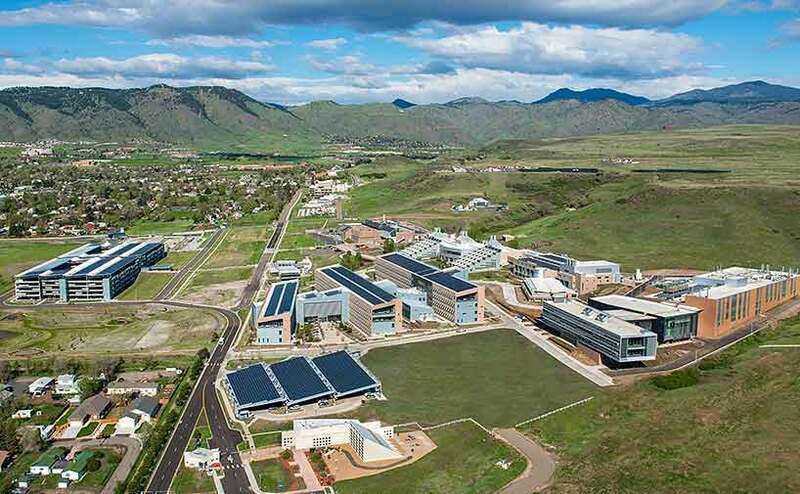 Phase one of the PDV and NREL partnership will include the facilitation of a license for use of 900 MHz broadband within the NREL campus, and subsequently test and measure the performance of the LTE system under a simulation of typical utility type traffic. Additionally, utility control devices will be integrated into the LTE network to develop a quantified understanding of the performance of an ADMS when the communications system is LTE based.